Few days ago received ordered amplifier Buyoo A20 KT88 from customs. I have to say that this is my first tube amplifier and have almost none experience with them. Had listened few of them, mostly home made by my collogue who repairs high end electronics as his basic job. Due the sound I heard I decided to buy one for myself. 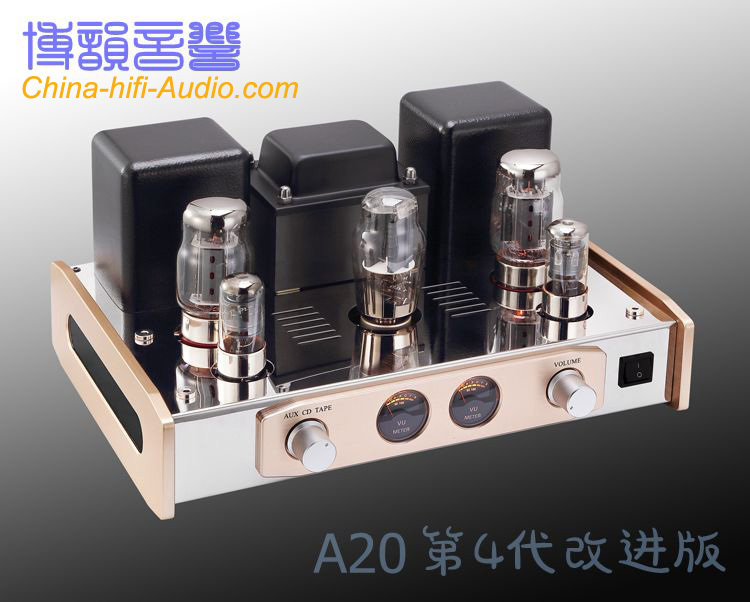 I was looking for tube amplifier which can be upgrade with reasonable cost. So, Buyoo A20 is an amplifier with enough power for medium size rooms. Lower and medium frequencies are well exposed, higher a little less. But this was first impression, amplifier run for one hour and it needs to be break-in which takes app. 100 hours. I will replace some capacitators with high end quality ones, volume and selector switch with original Alps. We connected amplifier to tone generator and oscilloscope. Maximum power for listening without distortion was 9 watts per channel. To get higher values, transformers should be replaced, but for me this sound quality is more than good, it is excellent. My personal opinion is that this amplifier is one of the best choice entering Tube amplifier world. Quality building, sound, design and price are arguments for YES.